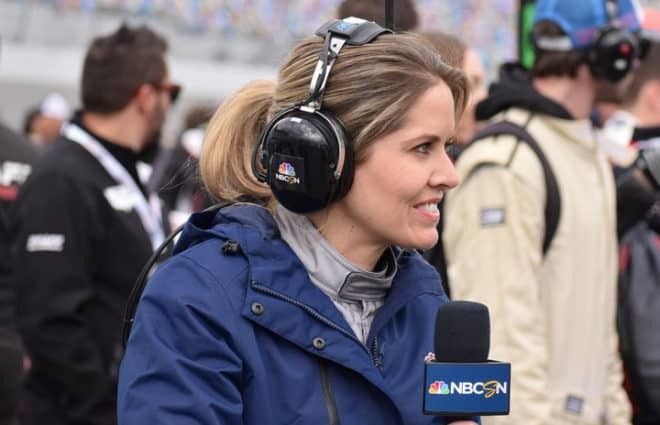 Spire Motorsports has found one of its drivers for 2019. 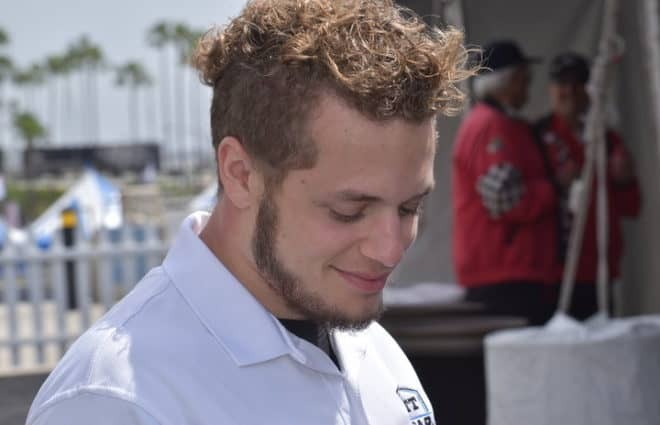 Quin Houff will make his Monster Energy NASCAR Cup Series debut for the team’s No. 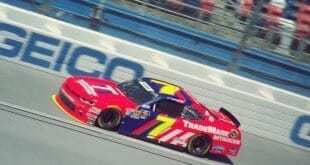 77 at ISM Raceway, Spire announced Tuesday, Jan. 22. 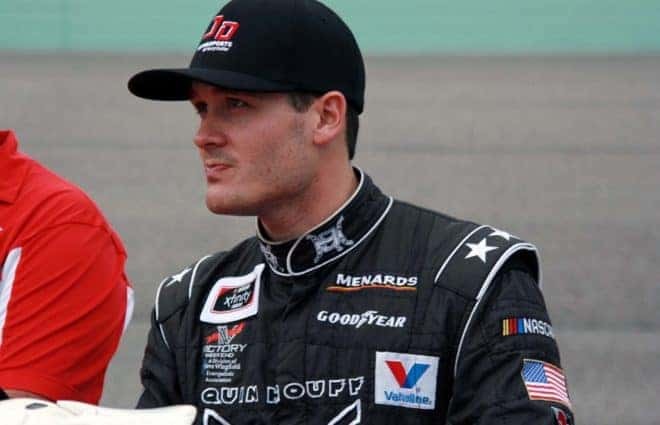 Houff is the first driver to be announced for multiple races for the newly formed organization; previously, it was revealed that Jamie McMurray will drive for Spire in the season-opening Daytona 500 in a partnership with Chip Ganassi Racing, using No. 40 rather than No. 77. 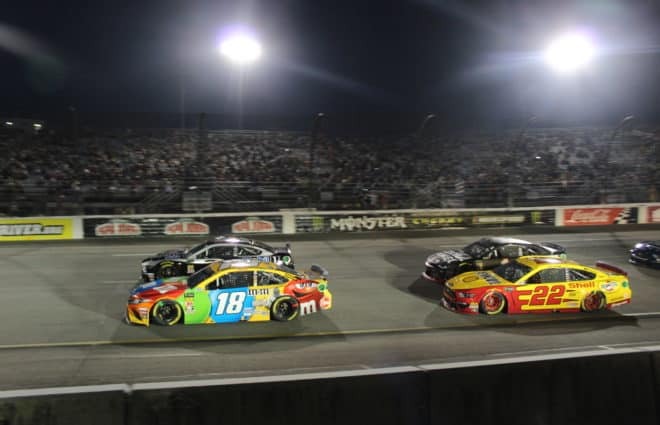 Spire purchased the charter from Furniture Row Racing in the offseason, meaning Houff — and anyone else who drives for the team in 2019 — will be locked into the field. 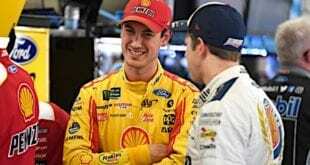 Houff, 21, has 10 NASCAR Xfinity Series starts to his name, including five in 2018 for JD Motorsports. 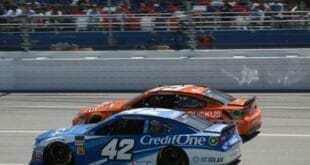 His best career finish to date came at Iowa Speedway in 2017, finishing 12th for Precision Performance Motorsports. 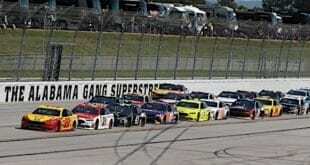 He also has five ARCA Racing Series starts, scoring two top 10s. In the CARS Super Late Model Tour, Houff has two wins to his credit in 2015 and 2016. Additional races for Houff have not yet been announced. 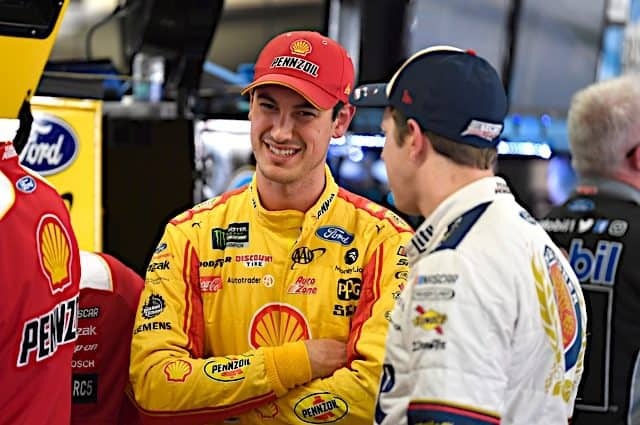 Yeah, he’s just a young driver who races not a lot due to $$$ as funded by family/local businesses but he does show some promising results like three times in the Top 15 at XFINITY Series level as high as 12th in Iowa (July 2017) despite racing for an underfunded team like JD Motorsports and the defunct Precision Performance Motorsports two years back. It won’t be easy as far as the results are concerned since Spire is a start up Cup team. But he has got talent without a lot of money so that’s why Spire hired Quin Houff to race half a season at the top level to see how much hard work he can put in on the race track.